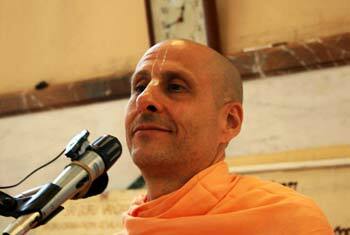 Question to Radhanath Swami: I have heard about moksha, or liberation. But what does liberation actually mean? 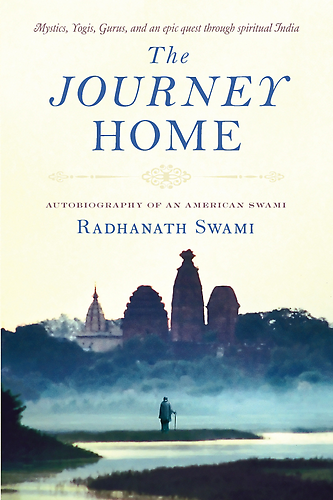 Radhanath Swami Answers: There are different stages of liberation. 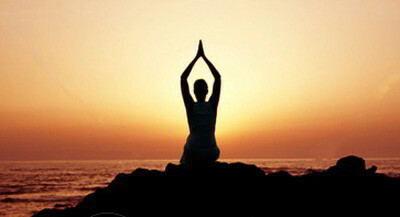 In one sense, liberation is peace from the anxieties and stresses of this world. On another level, liberation is freedom from all karmic reactions and entrance into a state beyond birth and death, moksha. But the highest moksha, the highest liberation, the perfection of liberation is the awakening of the ecstatic love that is within our heart – love for God, Krishna – and the awakening of compassion for all beings, because that includes moksha, that includes peace, that includes everything.